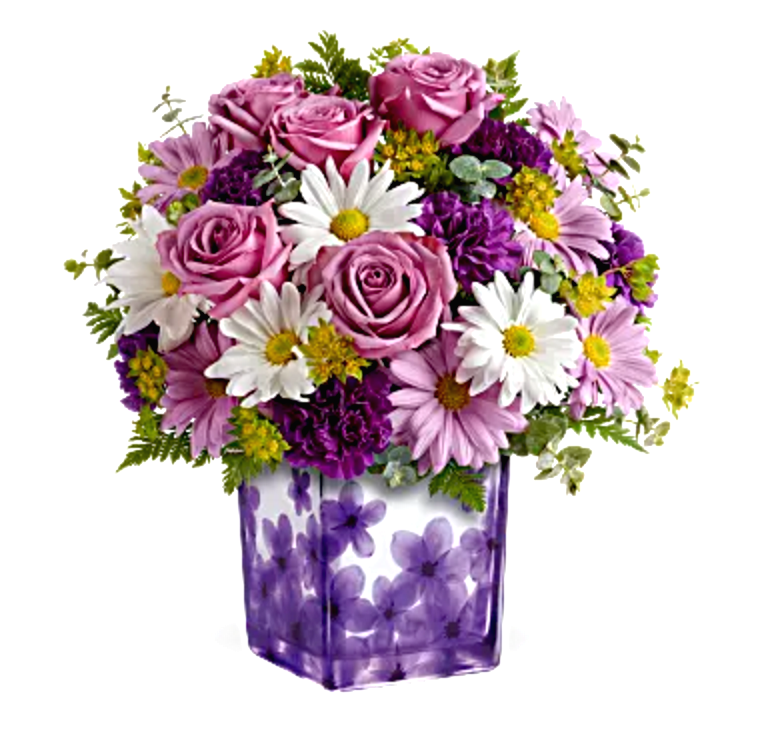 In what ways are you just like your mom and how will you be celebrating Mother's Day? 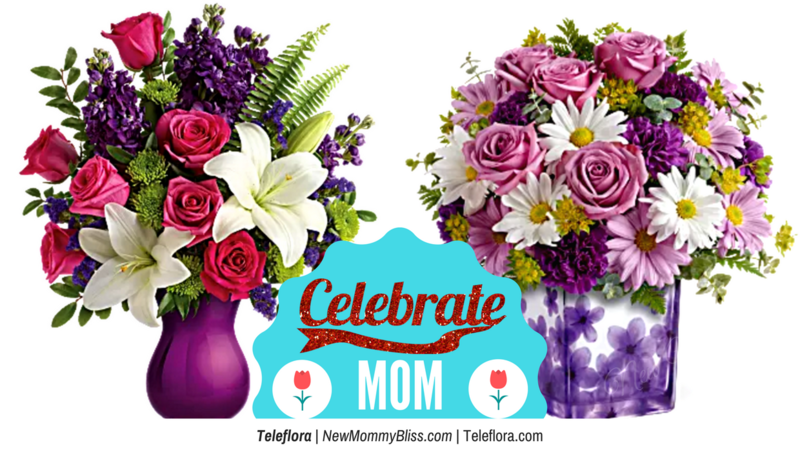 Today, one lucky reader will have the chance to win a $75 Gift Code to Teleflora, so they can order a bouquet for their own mom, showing them how special they are. Gift code is one-time use only and expires on May 16, 2017. Coupons cannot be combined. Winner will be randomly selected by PromoSimple and will have 48hrs to respond to the winning email or a new winner will be chosen. Good luck. 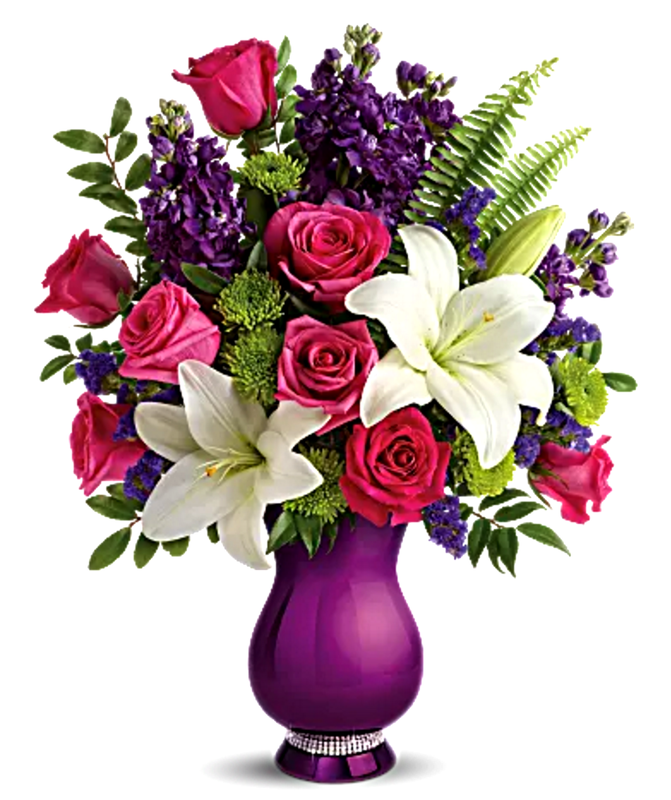 My making my mom feel extra special all day long!